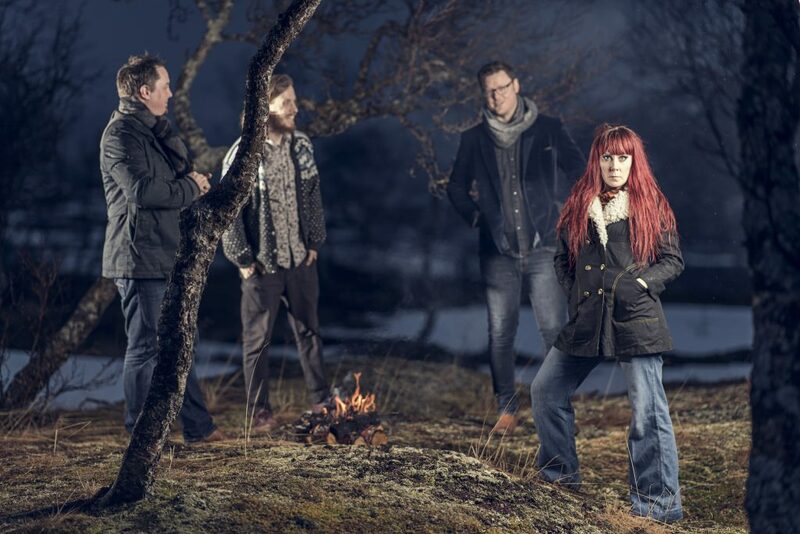 Norwegian band Pristine has enchanted rock listeners all around the globe. They caught the attention of Europe’s scene with their debut album ‘Detoxing’ in 2011 and have been unstoppable since. With follow-up records ‘No Regret’ in 2013 and ‘Reboot’ in 2016, and a tour with the band Blue Pills under their belt, they remain highly active and hungry. 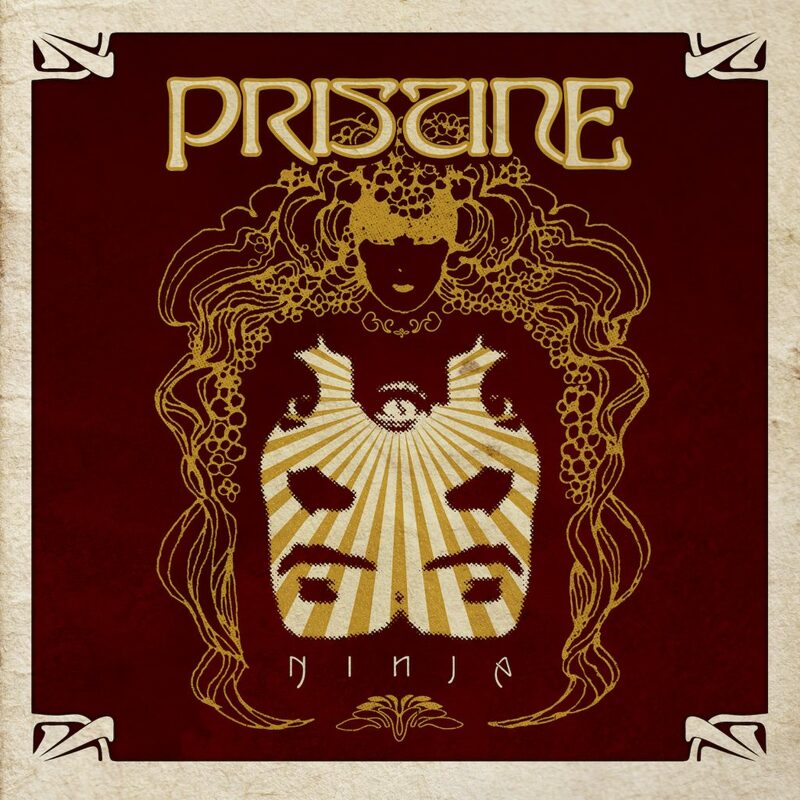 Quickly following the last album, Pristine is already gearing up to release their fourth full-length album ‘Ninja’ on June 23rd, the band is eager to take their sound to the next level. Singer-songwriter Heidi Solheim has a passionate vision for her music. This new album, being released through Nuclear Blast, has expression clearer and more vibrant than any of their previous releases. The evolution of the band is praiseworthy with their bold, bluesy, rock n’ roll sound becoming more defined and articulated. First track ‘You are the One’ brings light to what the band is all about. The song opens pleasantly with the boisterous twang of genial guitars and the Hammond organ. You instantly feel the ’70s vibe making it like sunshine on a summer day. All guards are down as singer Heidi grips the listener with her sultry, sentimental sound. You hear hints from the greats like Amy MacDonald and Joan Jett. Her effortless, carefree vocals highlight the color and passion of the whole band. This jovial number reaches a new level when a subtle choir and tambourine kicks in during the chorus, giving it a real southern gospel vibe. Next track ‘Sophia’ changes up the mood with some serious funk on the bass provided by Åsmund Wilter Eriksson. The song builds on its groove and even offers a slight disco beat making you want to sing along. Heidi’s falsetto resonates and stirs the soul; giving an ambient sensitivity their rock n’ roll sound. The track ‘The Perfect Crime’ is a soulful sigh, and a song that shows the real maturity of the band. How they’ve grown from their spunky, fun hits like ‘Bootie Call’ and ’Tell Me’ on past albums, to a more classic, sensitive sound. Her songwriting about love and loss hits home as she conveys it perfectly with pain and power. Her ability to belt and whisper keeps the song traveling and makes the 6-minute number feel like seconds. While past albums comprised songs based on themes of nature and their home country Norway, this album’s lyrical content focuses more on the difficulties we all face in this life. Guitarist Espen Elverum Jakobsen takes the lead on this number with his clever, tactful playing of the blues. This song stands out on the album, because of its emotional build and audible hearts breaking. ‘The Parade’, track #5 on this 9-track record, also stands out, because Heidi tells an entertaining story about a guy from her hometown. It puts a smile on your face and that smirk only grows as the record continues. The enjoyable, slightly psychedelic numbers like ‘The Rebel Song’ and ‘Ninja’ show off the variety on the album. Then the longest number, ‘Jekyll & Hyde,’ running just over 7 minutes, gets into the darker corners of life. The minimal playing and focus on the vocals is haunting and touching. The basic but poignant playing of drummer Kim Carlsen is a sensitive approach that has you appreciating their simple sound. Last track ‘Forget’ shifts gears and ends the album on a high note. It’s about a better tomorrow and Heidi’s ability to casually coo tugs on the heart and lulls you like a lullaby. You can’t help but sway with the sound and let their light wash over you. The band’s gentle optimism blooms hope and confidence in the listener. Heidi is a hero and her vocals shine with clarity and genuineness throughout this whole album. Pristine is rock n’ roll with positivity and love. The world could use a lot more soft, sweet, simple music that makes everyone smile.